Searching for that perfect piece of jewellery that will make you stand out from the crowd? 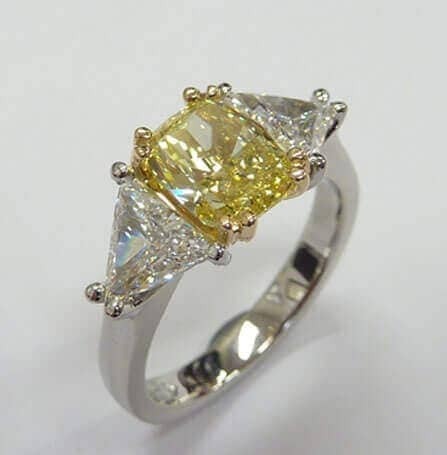 For a range of hand-crafted coloured gemstone jewellery Melbourne residents can visit the passionate team at Waterdale Jewellery. 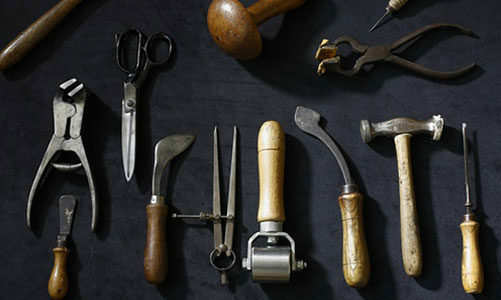 Our family operated shop has been in business since 2000, employing a team of master craftsmen with 90 years of combined industry experience.Whether it’s for an engagement, an anniversary celebration or simply a special gift to yourself, you can be sure that your experienced team will be able to craft the perfect item to suit your needs. We complete each project according to our rigorous standards of design and quality, ensuring that every piece we deliver is perfectly crafted for the client.At Waterdale Jewellery we use the finest coloured gemstones, including striking rubies and sapphires, to create necklaces, earrings and rings, each one a brilliant work of art.Hand-made jewellery is an investment in quality, with all of our bespoke products made to last a lifetime, unlike jewellery that is made on a commercial scale. 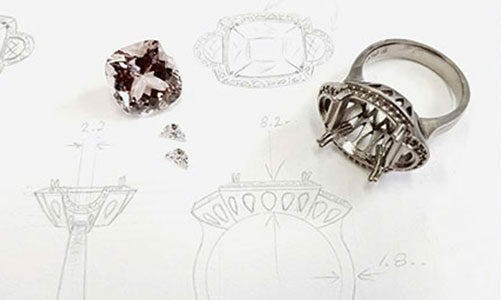 Our pieces are detailed, with each one displaying a unique and stunning design that displays the true skill and craftmanship of the Waterdale Jewellery team.Our skilled team also provide premier services and solutions in jewellery repair, insurance, valuations and diamond grading, providing professional advice and insight across all areas of the industry. 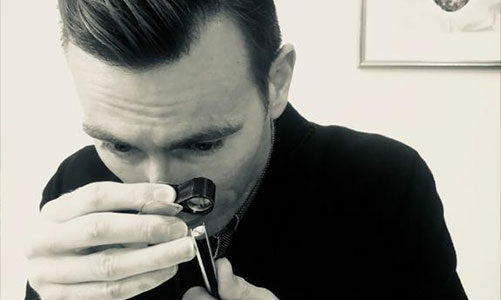 Our team includes three expert jewelers; a designer, diamond grader and a gemmologist.To enquire about our full range of services in coloured gemstone jewellery Melbourne residents can call us today on 03 9497 2188.